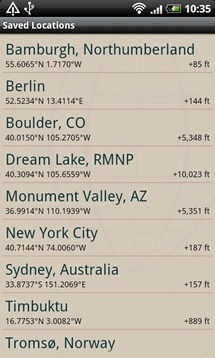 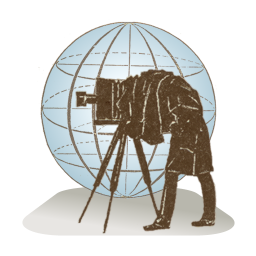 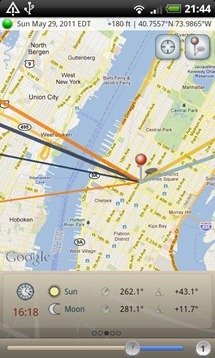 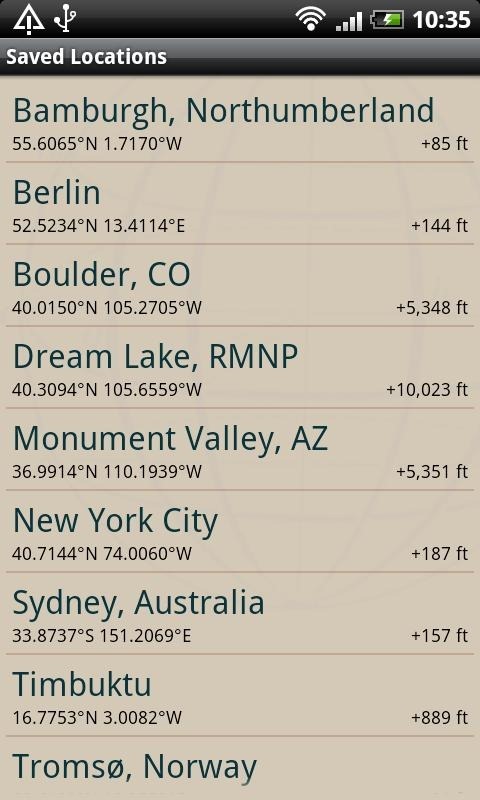 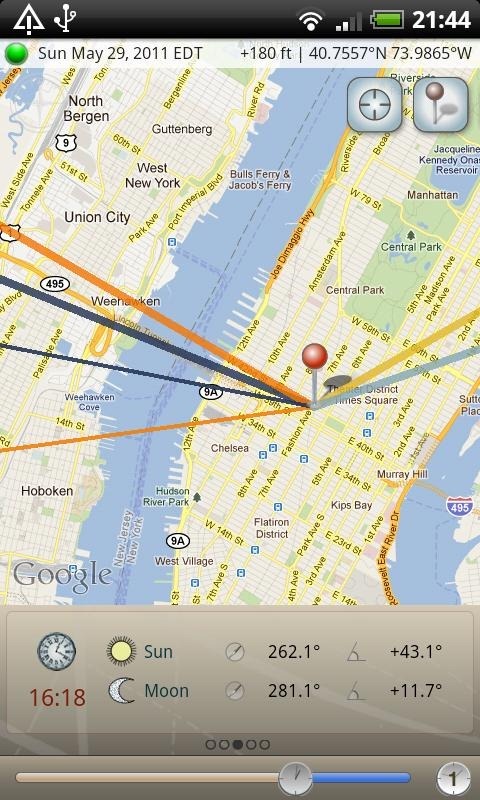 First launched as a desktop app in 2009, Crookneck Consulting LLC's The Photographer's Ephemeris, is finally available for Android. 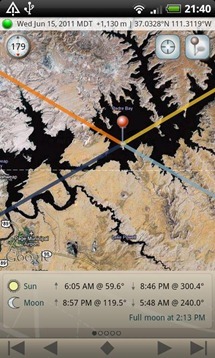 TPE allows photographers to plan outdoor sessions with an impressive level of detail and accuracy, providing information related to sun and moon rise and setting, color temperature, and interactive maps that will show you the trajectory of relevant celestial bodies, allowing you to plan your shoot around the best possible lighting situation. 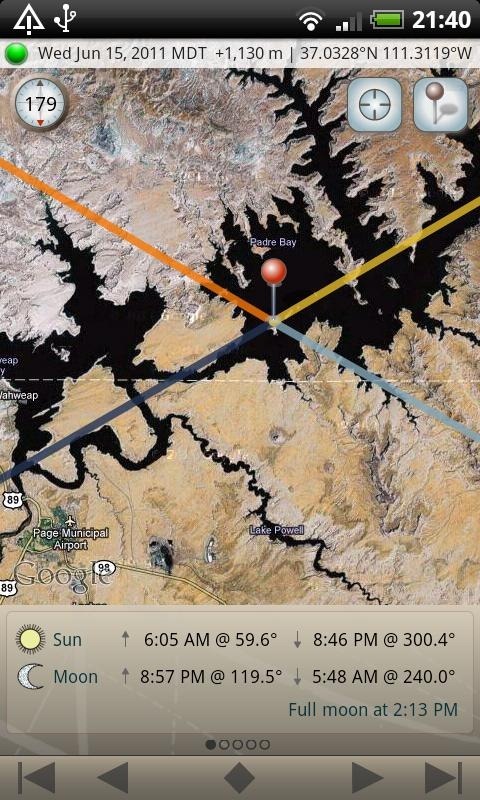 If you're a fan of the desktop software, or just want an awesome tool to help you squeeze as much optimal lighting as possible out of your photo sessions as we approach the end of daylight savings time, The Photographer's Ephemeris is definitely worth looking in to.